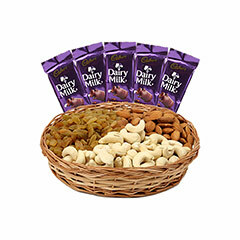 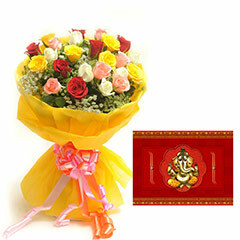 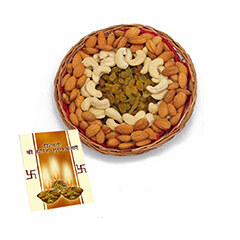 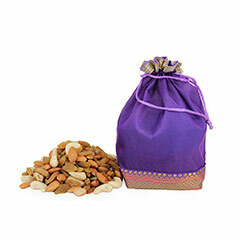 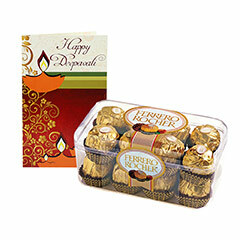 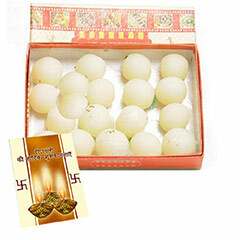 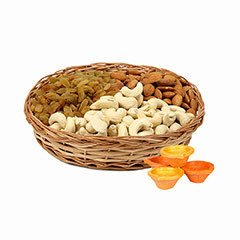 Send Choti Diwali Gifts to India : FREE SHIPPING!! 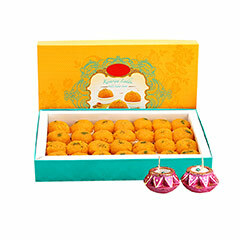 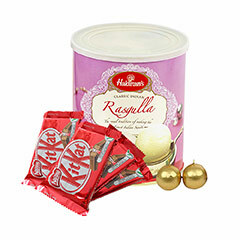 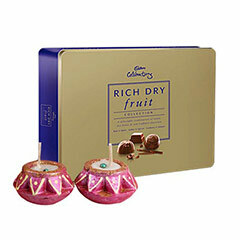 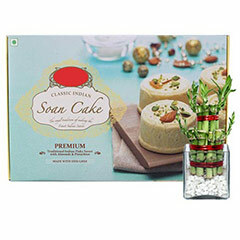 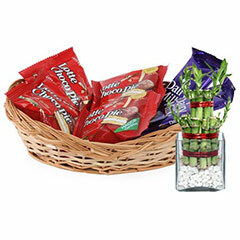 Exclusive Choti Diwali Gifts to Explore!! 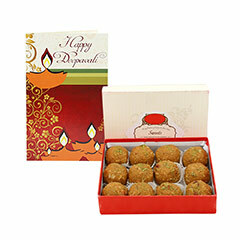 Willing to surprise your loved ones on Choti Diwali festival as well? 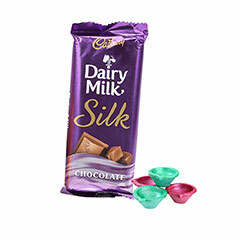 Well it’s a great idea indeed as there are very less people expecting this from you. 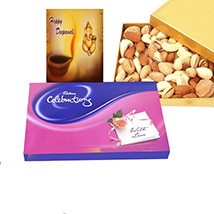 Thus to help you in surprising your close and dear ones with a Choti Diwali gift, here with an exclusive array of gifting option for the same. 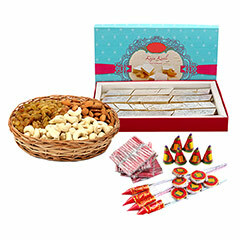 No matter to whom you wish to gift and greet on this Choti Diwali (a day before Diwali festival), here the range of Chhoti Diwali gifts has plethora of gifting options to choose and buy for all. 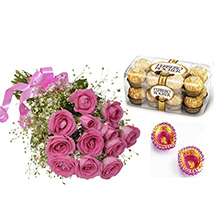 For the ones feeling confused over the idea of what to choose gifting on this Choti Diwali for close and dear ones and surprise them a day before the grand celebration day of Diwali, there is plethora of gifting options to choose and buy. 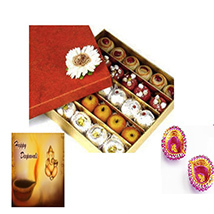 Few to list here as Shubh Laxmi Charan : Pooja Accessories, Antique Designed gold Brass Platter, Attractive Gold Plated Round Shape, Auspicious Silver Ganapati Diwali Gift, Designer Silver plated Bowl, Designer Silver plated Pooja, Laxmi Pure Gold Frame - MiLM000 Colured Laxmi, Oxidized bilipatra for Dryfuits, Peace Ganesha Figurine, Pure Silver Acrylic Ganesh, Set of 4 Rose Cut Bowls, Set of 4 Rose Cut Bowls with Dryfruits, Shell Gold Ganesha, Sidhivinayak For Diwali, Silver Bowls Set, Silver Carving Glass, Silver Clock, Silver Leaf Tray, Silver Peeple Leaf Ganesha and many other such lucrative gifting options to choose buy. 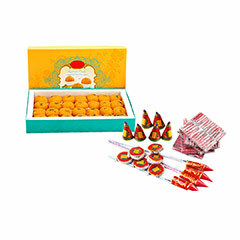 So it is not a time to waste rather hurry to choose and Choti Diwali Gifts from here online!